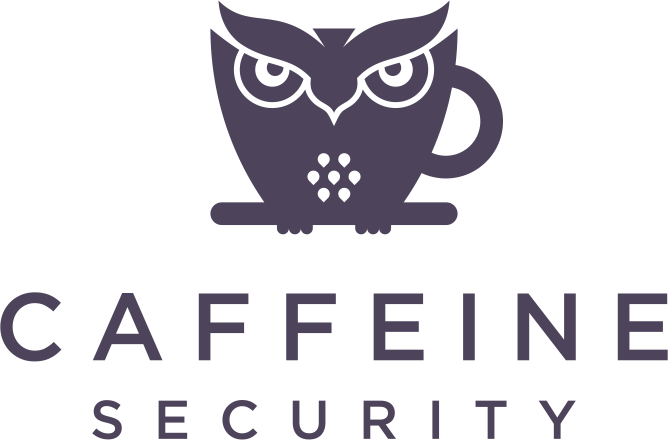 Network Security Monitoring with Security Onion is Caffeine Security and Guillaume's beginner-level network security training available on Pluralsight. Making this training available on Pluralsight allows us to offer it to a wide variety of customers. If you do not already have a Pluralsight account, get a free trial to be able to watch this training material. In this course, you will learn how to deploy Security Onion, monitor networks, detect and investigate attacks as well as how to perform the alert triage often done by security analysts.